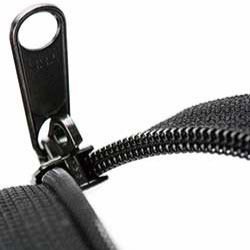 We will replace your hang gliding harness main zip for you. Service is by return post. Harness will be returned by courier after a new main zip is sewn in to the harness. Other harness and bag repairs undertaken.